Let’s chat about Google. We’ve had a love-hate relationship with Google for the past decade. For every good deed they do, they always manage to follow it up with a swift kick in the teeth… or lower. Business Insider recently catalogued all of the Google carnage over the years. And that ignores the train wreck that many VoIP users experienced with Google Voice. So we have mixed emotions about writing this column at all. But, suffice it to say, you won’t have to worry about Google’s Cloud Platform disappearing. It’s as well entrenched in the Google profit center as their advertising juggernaut. I’ll begin with a story about a former neighbor of ours that was the IT Director at a major university. Maintaining their server farm with staff, labor, and hardware had simply become too expensive and too painful for the university to absorb so he made what at the time appeared to be a very brave decision. He decided to move all of the computing resources of the university to the Google Cloud. I haven’t spoken to him recently, but I can tell you the day it was completed was one of the happiest days of his life. Taking hardware acquisition, hardware maintenance, and facilities management out of the IT equation is great for your blood pressure. And the university actually has saved boatloads of money. 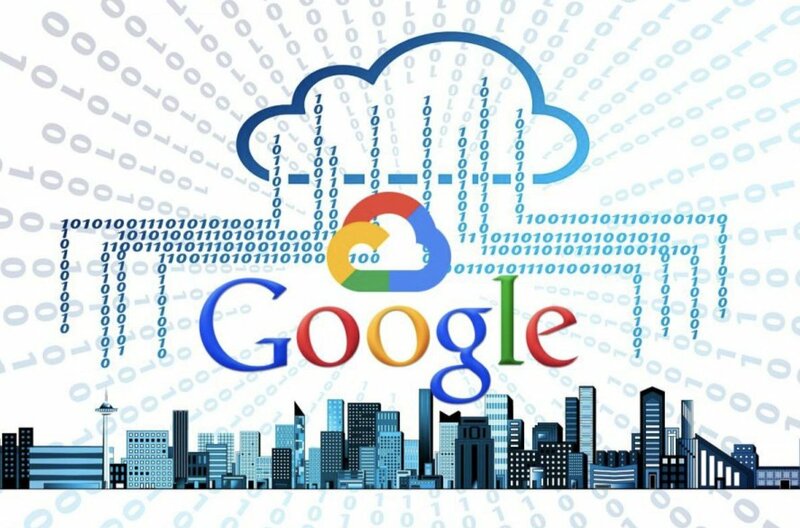 Is the Google Cloud right for everyone? Of course not. But you’ve got nothing to lose by trying it because Google is going to spot you $300 for the first year to get started. So we’d recommend you make the decision whether to continue AFTER you’ve spent the $300 you found lying on the sidewalk. Today we’ll show you how to build the always-free platform which probably will suffice for home users and small businesses in perpetuity. After your first year, the only charge would be a little chump change for bandwidth each month. If you decide not to use it as your PBX platform, it still would come in handy as a VPN server platform for an application such as NeoRouter. Pricing details here. We want to start today by thanking Stewart Nelson on the DSLR Forum for his pioneering work on this beginning over a year ago. To start, hop over to https://cloud.google.com/free and claim your $300 by signing up for a Google Cloud account. CAUTION: Before you embark on this adventure, we would encourage you to read through this article AND read our followup article which documented a much easier and simpler implementation scheme. Once you have your account set up, it’s time to create your first project. 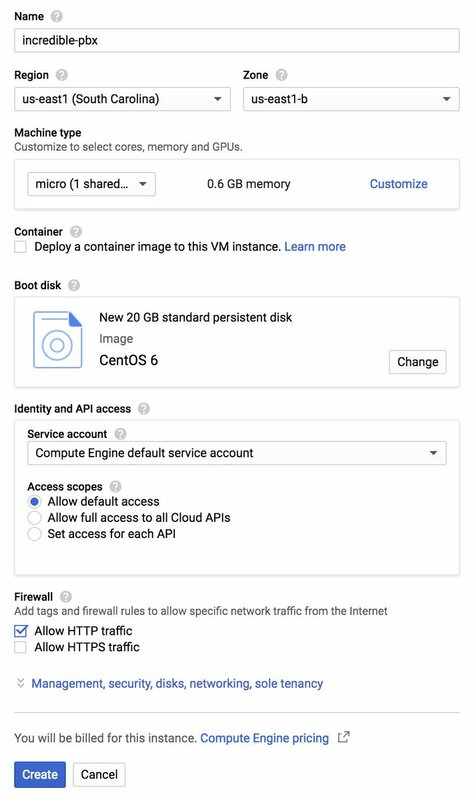 Navigate to https://console.cloud.google.com. In the COMPUTE section of the dashboard, click Compute Engine -> VM Instances. Then click CREATE PROJECT and name it. Now click CREATE INSTANCE and Name it incrediblepbx. The instance name becomes the hostname for your virtual machine. If you want to remain in the Free Tier, choose f1-micro instance as the Machine Type and choose a U.S. Region (us-central1, us-east1 or us-west1). We strongly recommend installing your VPS using the N1-standard-1 as the Machine Type. It costs about 3 cents an hour and will save you several hours of tedious waiting. Once you complete the install, you then can shut down the server, downgrade to the f1-micro Machine Type, and restart your instance. For the Boot Disk, choose CentOS 6 and expand the disk storage to at least 20GB (30GB is available with the Free Tier). For the Firewall setting, enable HTTP and optionally HTTPS, if desired. Check your entries carefully and then click the Create button. When your virtual machine instance comes on line, jot down the assigned public IP address. We’ll need it in a minute. Now click on the SSH pull-down tab and choose Open in a Browser Window. Now we need to set a root password and adjust the SSH settings so that you can login from your desktop computer using SSH or Putty. This is important since the Incredible PBX installer will whitelist the IP address of your desktop PC as part of the setup process. You don’t want to lock yourself out of your virtual machine. Before we leave the Google Cloud Dashboard, let’s make the assigned public IP address permanent so that it doesn’t get changed down the road. Keep in mind that, if you ever delete your instance, you also need to remove the assigned static IP address so you don’t continue to get billed for it. From Home on the Dashboard, scroll down to the NETWORKING section and choose VPS Network -> External IP Addresses. Change the Type of your existing address to Static and Name it staticip. Next, choose Firewall Rules in the VPS Network section and click CREATE FIREWALL RULE. Fill in the template like the following leaving the other fields with their default entries. Then click CREATE. WebMin is also installed and configured as part of the base install. The root password for access is the same as your Linux root password. We strongly recommend that you not use WebMin to make configuration changes to your server. You may inadvertently damage the operation of your PBX beyond repair. WebMin is an excellent tool to LOOK at how your server is configured. When used for that purpose, we highly recommend WebMin as a way to become familiar with your Linux configuration. NOTE: If you plan to upgrade to the Whole Enchilada, you can skip this section. It’s for those that wish to roll their own PBX from the ground up. To get a basic system set up so that you can make and receive calls, you’ll need to add a VoIP trunk, create one or more extensions, set up an inbound route to send incoming calls to an extension, and set up an outbound route to send calls placed from your extension to a VoIP trunk that connects to telephones in the real world. You’ll also need a SIP phone or softphone to use as an extension on your PBX. Our previous tutorial will walk you through this setup procedure. Over the years, we’ve built a number of command line utilities including a script to preconfigure SIP trunks for more than a dozen providers in seconds. You’ll find links to all of them here. The Whole Enchilada upgrade script now is included in the Incredible PBX LEAN tarball. If you have an earlier release, you may need to download the Whole Enchilada tarball as documented below. Upgrading to the Whole Enchilada is simple. Log into your server as root and issue the following commands. Try issuing just the last command first to see if the enchilada upgrade script already is in place. Otherwise, execute all of the commands below. Be advised that the upgrade will overwrite all of your existing Incredible PBX setup including any extensions, trunks, and routes you may have created previously. You also will be prompted to reset all of your passwords as part of the upgrade. After entering your email address to receive incoming faxes, you’ll be prompted about two dozen times to choose options as part of the install. Simple press the ENTER key at each prompt and accept all of the defaults. When the install finishes, make certain that you reboot your server to bring Incredible Fax on line. There will be a new AvantFax option in the Incredible PBX GUI. 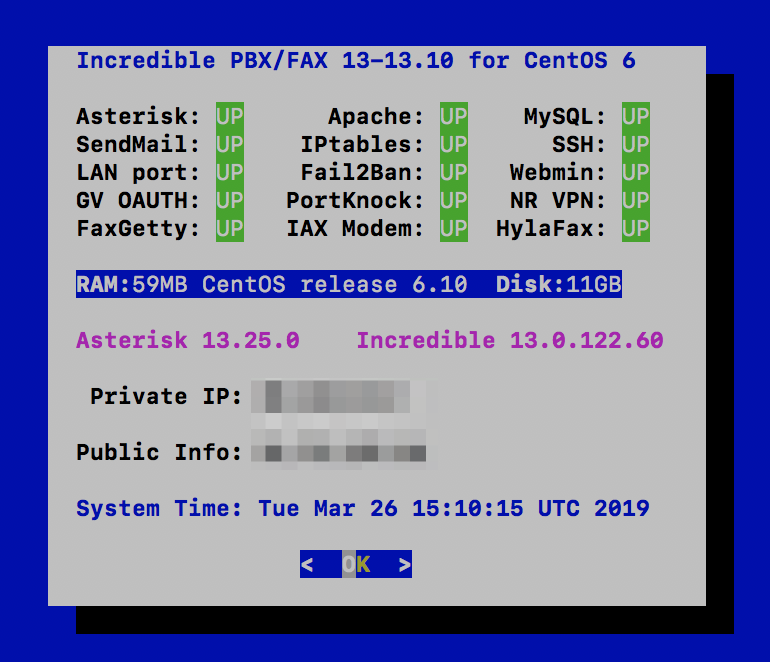 The default credentials for AvantFax GUI are admin:password; however, you first will be prompted for your Apache admin credentials which were set when you installed Incredible PBX 13-13 LEAN or the Whole Enchilada. Then you’ll be asked to change your AvantFax password. Now try out the Incredible PBX Voice Dialer with AsteriDex by dialing 411 and saying "Delta Airlines." Check back next week for the Whole Enchilada apps tutorial. The Skyetel trunks were configured as part of the default install of Incredible PBX. All that’s required on your part is to sign up for Skyetel service and take advantage of the exclusive Nerd Vittles BOGO offer beginning April 1. Skyetel will match your original deposit of up to $250 which translates into as much as $500 of half-price SIP trunking service. First, complete the Prequalification Form here. You then will be provided a link to the Skyetel site to complete your registration. Once you have registered on the Skyetel site and your account has been activated, open a support ticket and request the BOGO credit for your account by referencing this Nerd Vittles special offer. Greed will get you nowhere. Credit is limited to one per person/company/address/location. If you want to take advantage of the 10% discount on your current service, open another ticket and attach a copy of your last month’s bill. See footnote 1 for the fine print.1 If you have high call volume requirements, document these in your Prequalification Form, and we will be in touch. Easy Peasy! Enter the Dial Patterns under the Dial Patterns tab before saving your outbound route. 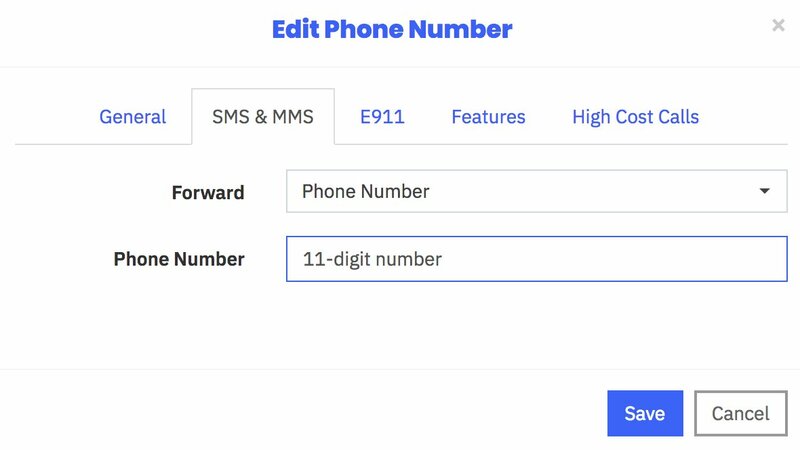 Here’s what you would enter for 10-digit and 11-digit dialing. 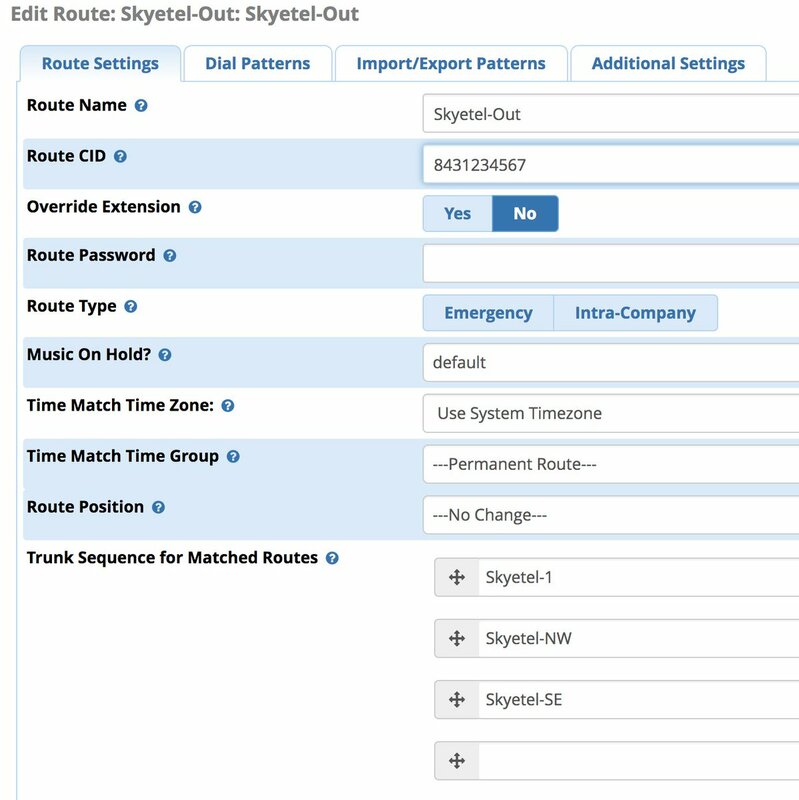 If you want to require a dialing prefix to use the Skyetel Outbound Route, enter it in the Prefix field for both dial strings.